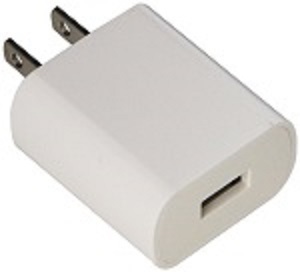 This mini-sized travel USB Wall Charger is compatible with the K7, K8, G4, G5, G5X, iPOD, NANO as well as any smart phone or mobile device!, Compact design offers easy storage. Order one Uwater USB Wall Charger and get a second unit absolutely FREE! Size(5.0 x 2.9 x 2.4)cm / (1.97 x 1.18 x 0.98)"